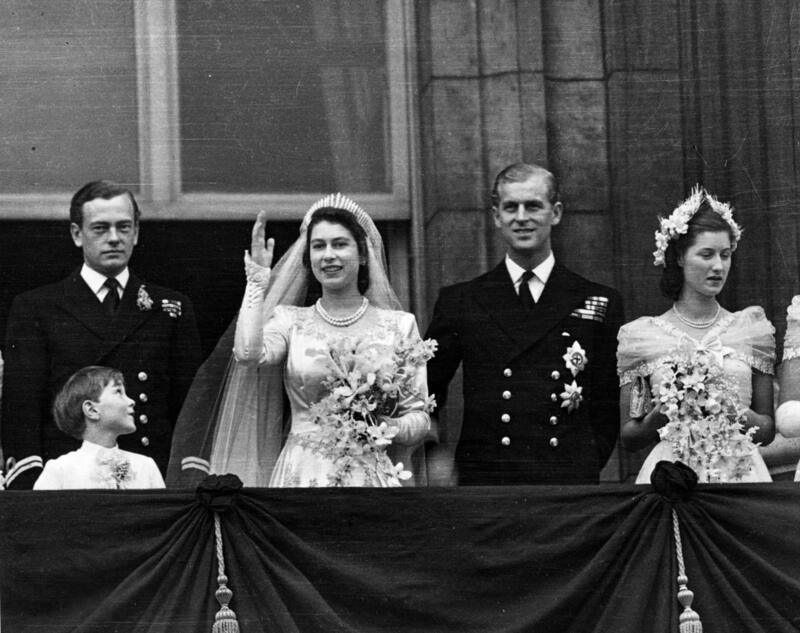 A look at Queen Elizabeth II's long and extraordinary life. 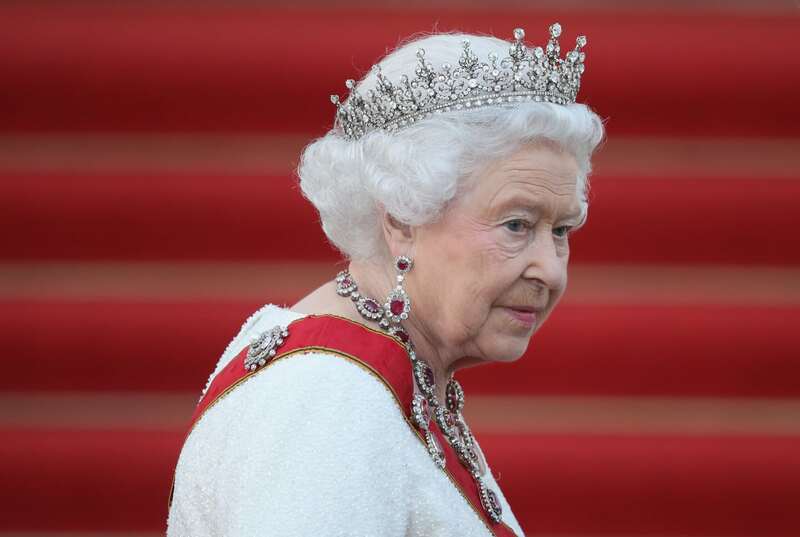 There are dozens of monarchies around the globe, but when someone in the U.S. refers to “the Queen,” chances are good that the royal in reference is Queen Elizabeth II. “Elizabeth the Second, by the Grace of God, of Great Britain, Ireland and the British Dominions beyond the Seas, Queen, Defender of the Faith” is the longest-ruling monarch in British history. 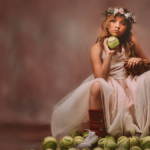 Her life has been lengthy and storied, with many eventful moments captured on film. Albert Frederick Arthur George Windsor was the second child of King George V and his wife, Queen Mary of Teck. 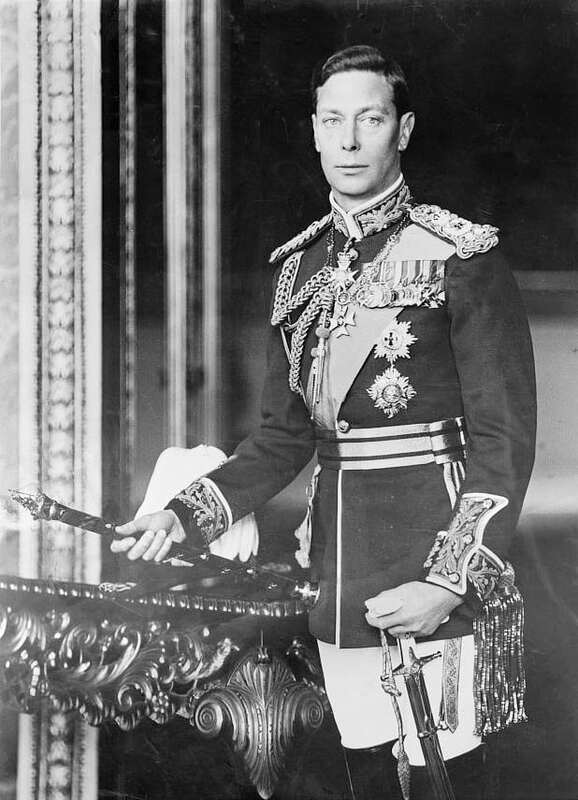 When his father died, Albert’s elder brother David ascended the throne as Edward VIII and reigned for one year. When the Edward VIII abdicated the throne in order to wed American divorcée Wallis Simpson, Albert was coronated as King George VI in 1937. Princess Elizabeth, the future queen, was 11 years old at the time. 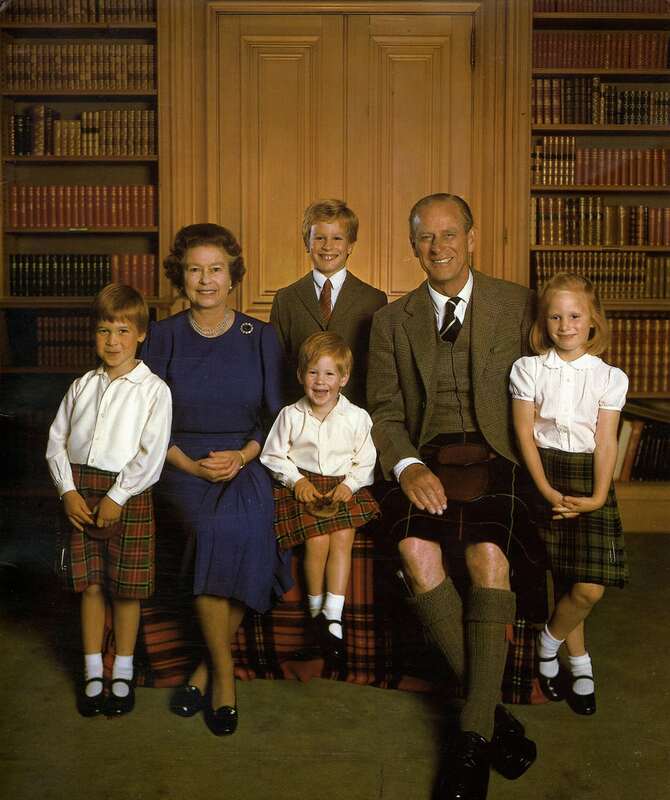 Lady Elizabeth Bowes-Lyon’s family is descended from the Royal House of Scotland. She met Prince Albert (who later became King George VI) in 1920, when she was 20 and he was 25. He was smitten with the young woman and proposed multiple times before she finally accepted. Upon their marriage, they became the Duke and Duchess of York. 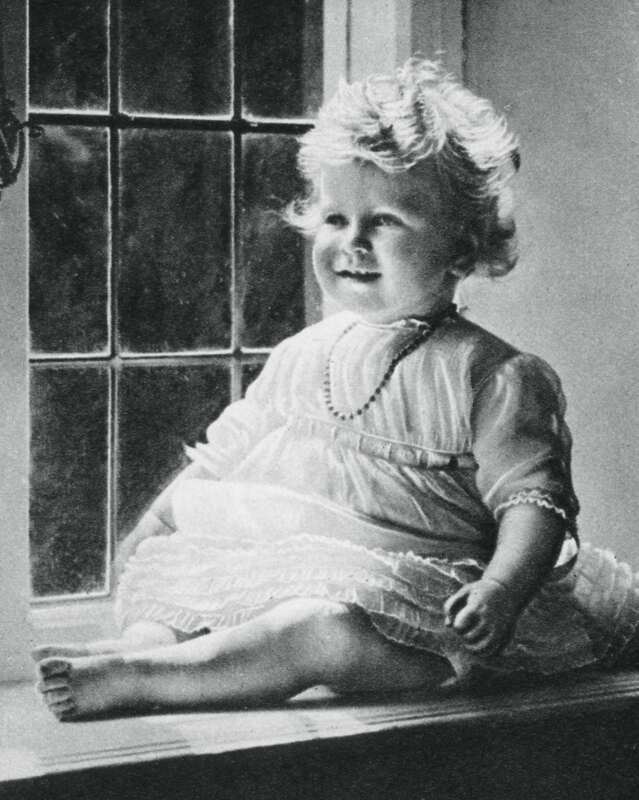 Four years after Princess Elizabeth was born, her parents had another daughter. 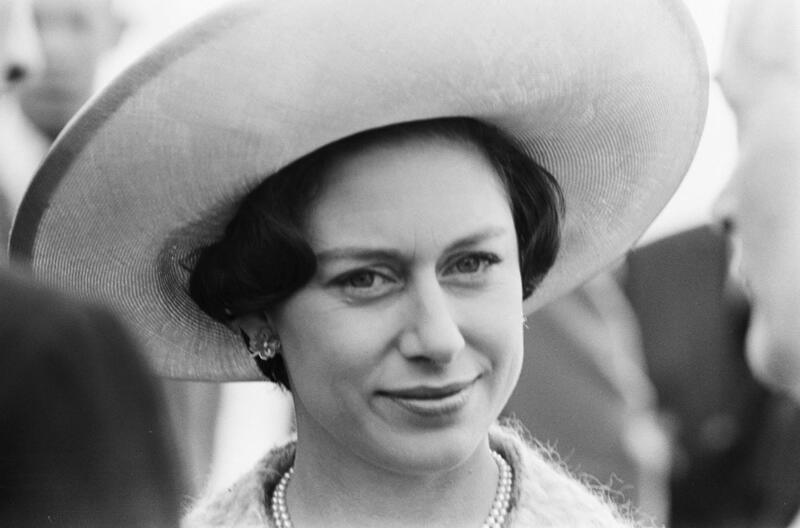 Princess Margaret Rose was born on August 21, 1930 in Glamis Castle in Scotland. She was the first significant royal born in Scotland since Charles I some three centuries earlier. The Duke and Duchess of York doted on the girls and the sisters grew up very close. The princesses grew up in London, where they were educated at home by a governess named Marion Crawford (nicknamed “Crawfie”). Elizabeth and Margaret still had many friends, including girls they befriended as Girl Guides in the 1st Buckingham Palace Guide Company (comprised of daughters of people who worked in the palace). In 1936, her grandfather King George V died and her uncle David became king (Edward VIII). Like many British children, Princess Elizabeth and her sister were apart from their parents for much of World War II and sent off to the country. 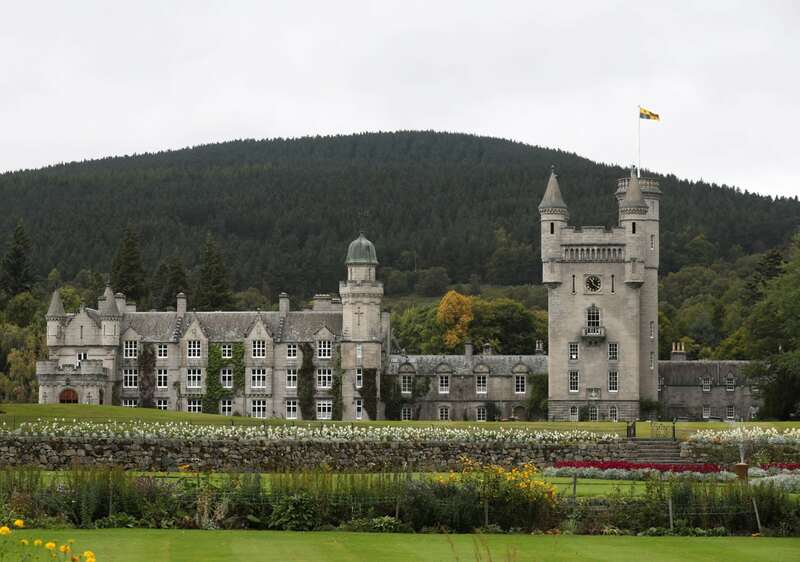 For most of the war, the girls divided their time between Balmoral Castle in Scotland, the Royal Lodge in Windsor and Windsor Castle. That seemed to be a wise decision on behalf of their parents, as Buckingham Palace sustained nine direct hits from German bombers during the London blitz. The law required all girls to register with the Labour Exchange when they were 16 years old. So, on her birthday in 1942, Princess Elizabeth signed up, although the king postponed any involvement for security reasons. 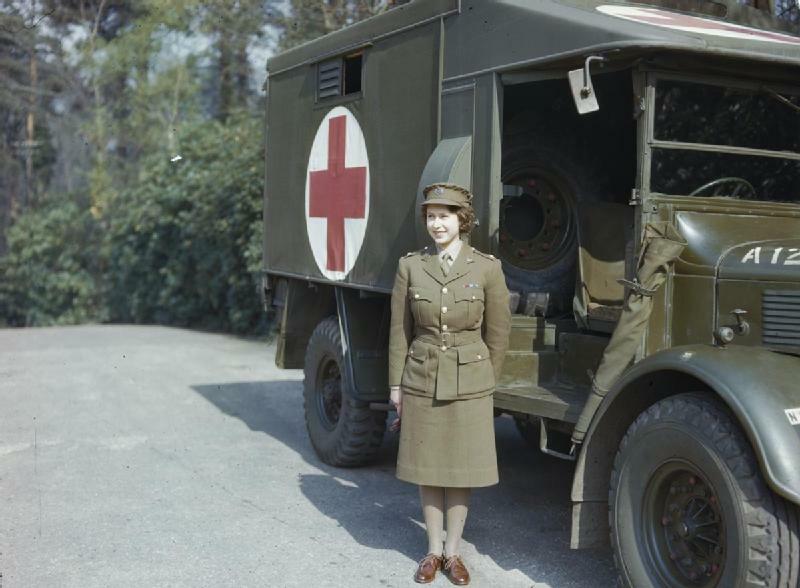 In 1945, she was finally allowed to join the Auxiliary Territorial Service, and she completed a course on vehicle maintenance. She was the first-ever female member of the British royal family to join the Armed Services full-time. 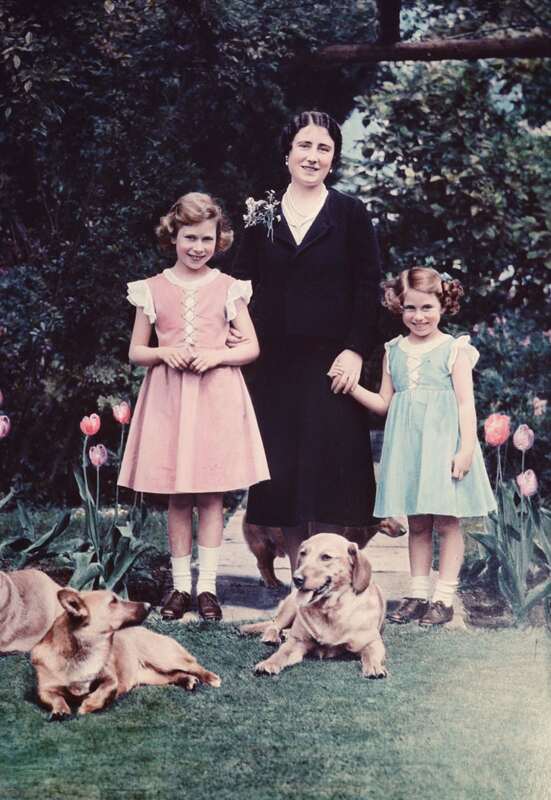 In 1947, the royal family visited South Africa for three months. 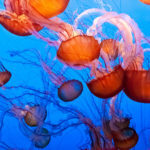 They traveled by sea on the HMS Vanguard, landing at Cape Town in February. The king, queen and princesses visited numerous locations by train in the hopes of improving the relationship with these territories. Princess Elizabeth celebrated her 21st birthday on the trip and received a necklace with 21 large diamonds (and many smaller ones) that she continues to wear to this day. 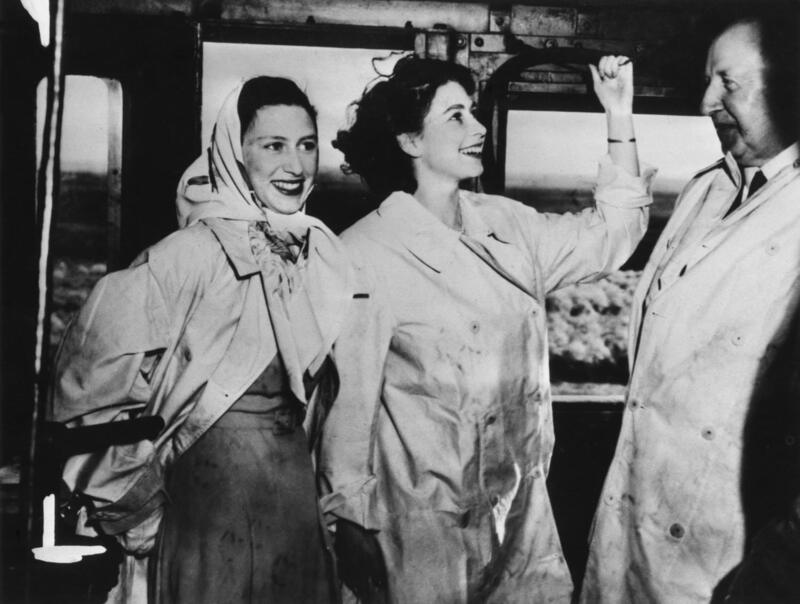 Here, she and Princess Margaret are all smiles aboard a train during their visit. Distantly related through their royal bloodlines, Princess Elizabeth met Philip Mountbatten, also known as Philip, Prince of Greece and Denmark, at a royal wedding in 1934. They began corresponding through letters and developed a relationship. 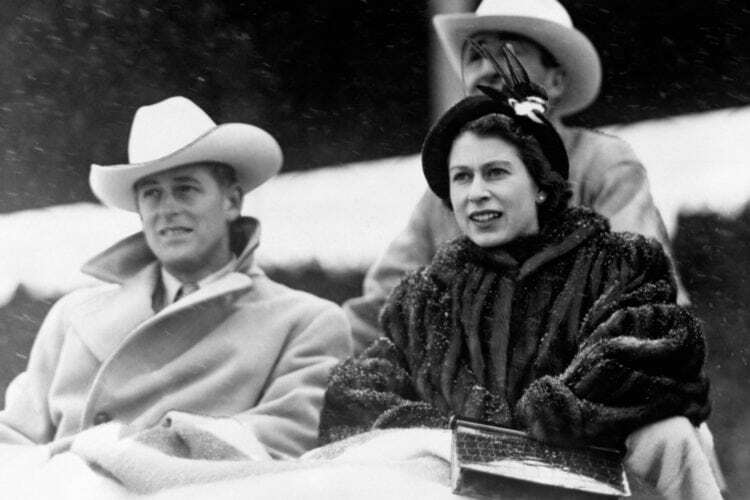 Philip asked King George VI for his daughter’s hand in marriage in 1946, when Elizabeth was 20. 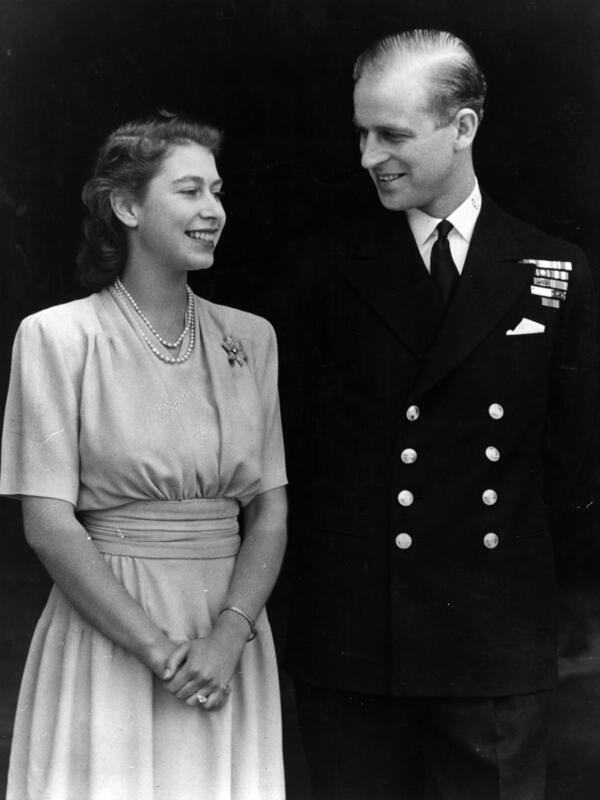 Princess Elizabeth married Lieutenant Philip Mountbatten on November 20, 1947, at Westminster Abbey. 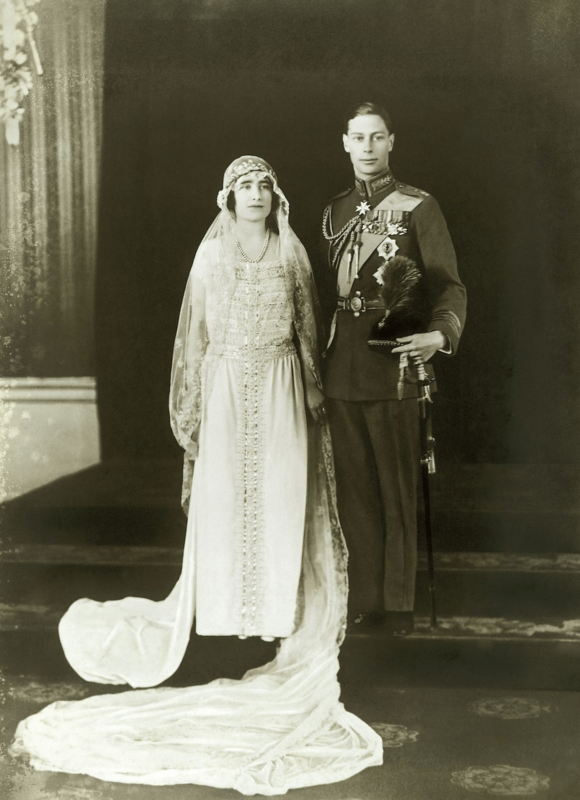 Elizabeth was the 10th royal bride to take her vows at the ancient church, where approximately 2,000 guests attended the nuptials. She promised “to obey” her husband in her wedding vows — words which were later omitted by other royal brides. Their wedding was broadcast by BBC Radio to millions of people around the world. On the day of the wedding, the king gave Philip three new titles: Baron Greenwich, of Greenwich in the County of London, Earl Merioneth and Duke of Edinburgh (which is his most commonly used title). 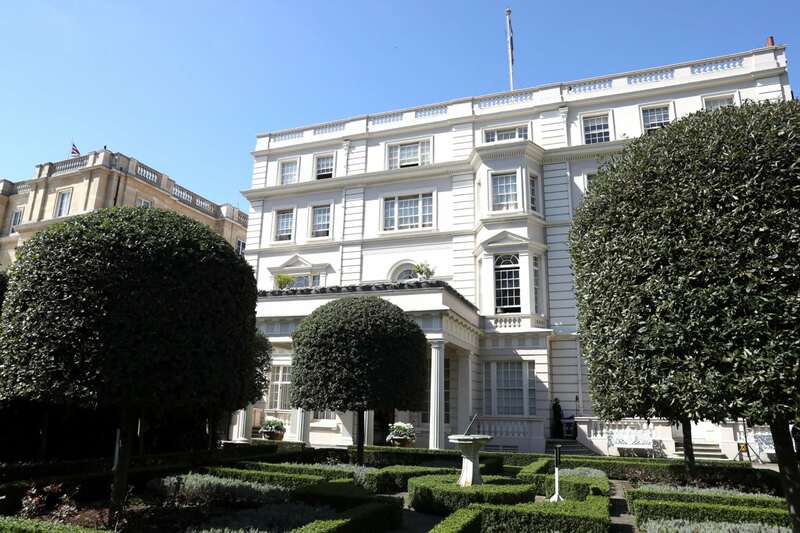 The newlyweds made their first home together at Clarence House in London, and this stately home is where Prince Charles and Princess Anne spent their early years. When Elizabeth was 25 years old, her father’s health was failing from lung cancer. She and Philip traveled to Canada in her parents’ place, since they were unable to travel. They were the first royals to visit Canada via airplane rather than ship.The couple’s 2-year-old son, Prince Charles, and 1-year-old daughter, Princess Anne, remained at home. 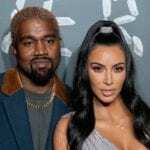 The pair stayed for a month and participated in numerous events, including a hockey game, square dancing and taking in a rodeo during a snowstorm. 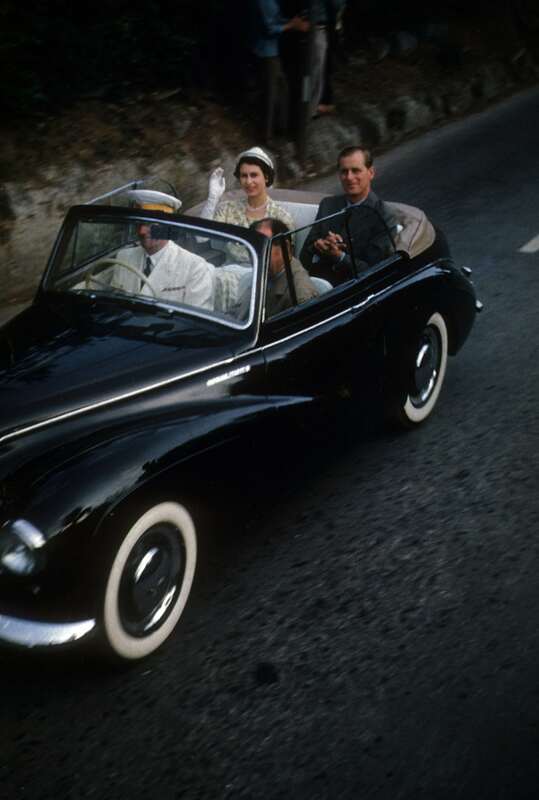 In 1952, Elizabeth and Philip left England for a visit to Kenya. They were traveling on behalf of her father, who was increasingly ill. 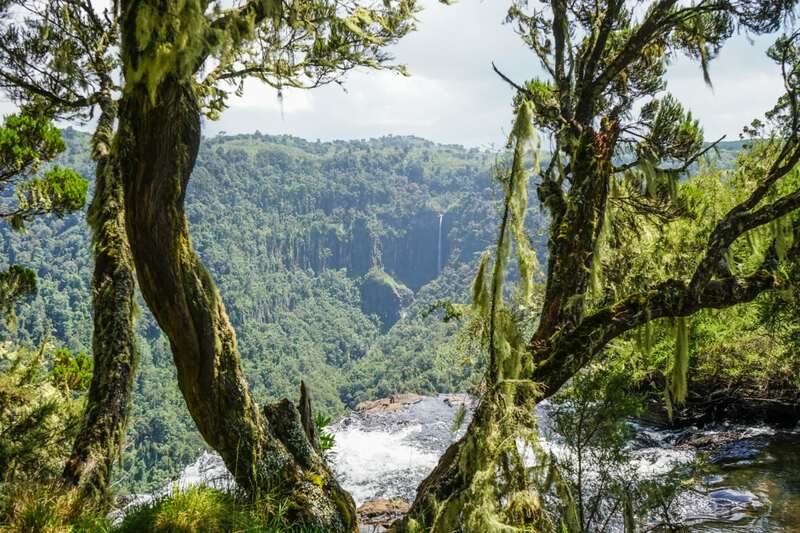 They spent a night at the Treetops Hotel in Kenya’s Aberdare National Park, where the princess delighted in the wildlife. However, the location made them difficult to contact, and the royal family was unable to notify the princess that her father had passed away in his sleep on Feb. 6, 1952. She learned the next afternoon, when she was informed of his death by her husband, and the pair quickly returned to London. Elizabeth had suddenly become queen. After over a year of preparation, on June 2, 1953, the coronation of Queen Elizabeth II took place at Westminster Abbey. She was the 39th sovereign and the sixth queen to be crowned there. Her coronation was comprised of six parts and took about three hours to complete. 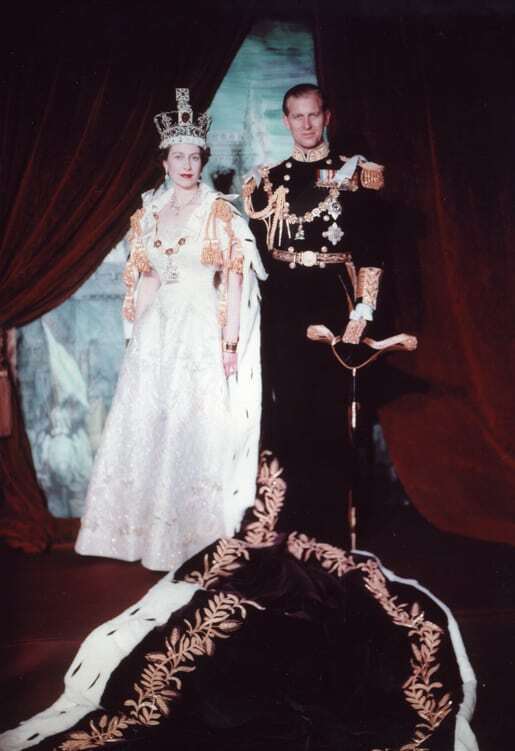 The BBC filmed the coronation for television, which at the time was a new medium. 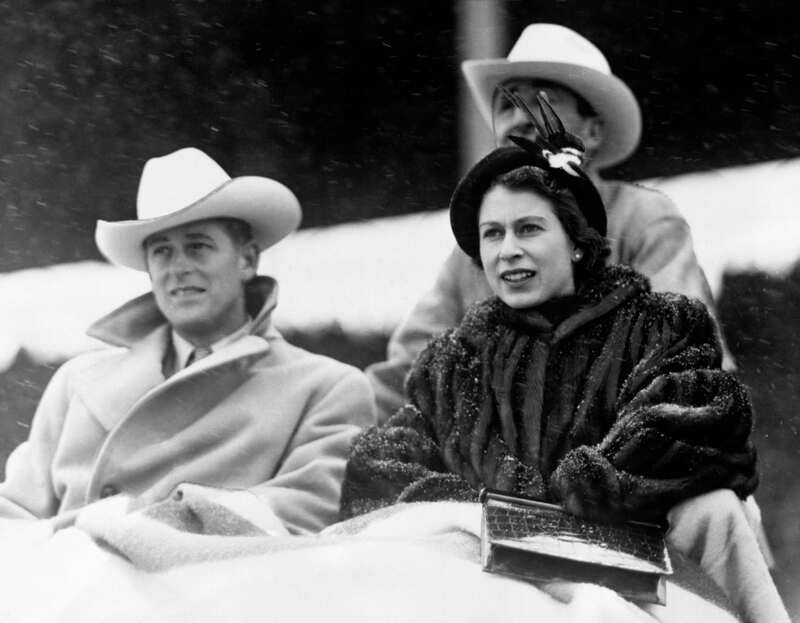 Beginning in November 1953, Queen Elizabeth and her husband began a six-month tour around the world. 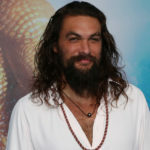 They traveled by boat, plane and automobile to Australia, Bermuda, Fiji, Tonga, Jamaica, Panama and New Zealand. Five-year-old Prince Charles and three-year-old Princess Anne were left at home in England, communicating with their parents through radiotelephone when possible. After Queen Elizabeth’s coronation, Philip asked that the royal family take his surname of Mountbatten. A wife taking her husband’s last name was traditional at the time, and it greatly upset Philip that his family bore her last name, not his. In 1960, the Queen declared that descendants without the style of HRH or the title of Prince or Princess would bear the Mountbatten-Windsor surname. 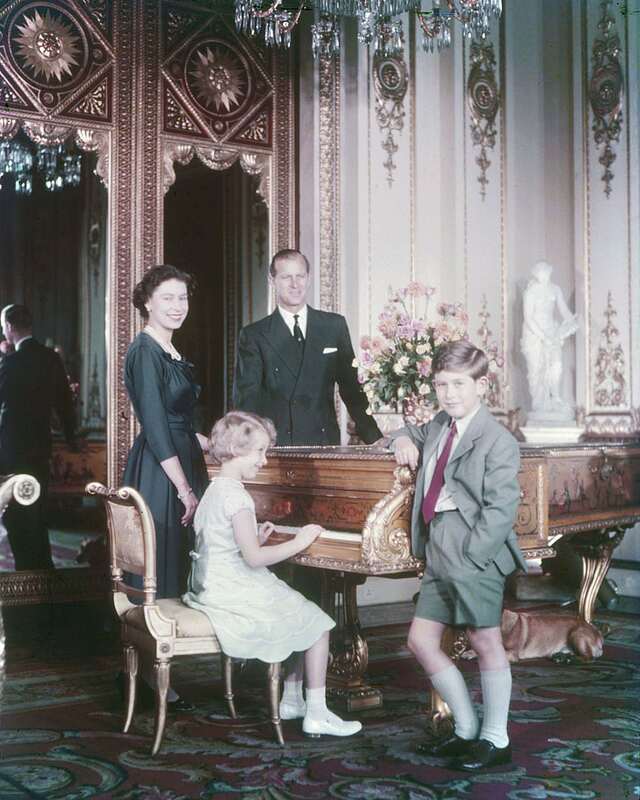 When Prince Charles was 11 and Princess Anne was 9, Prince Andrew was born on Feb. 19, 1960. Prince Edward four years later on March 10, 1964. 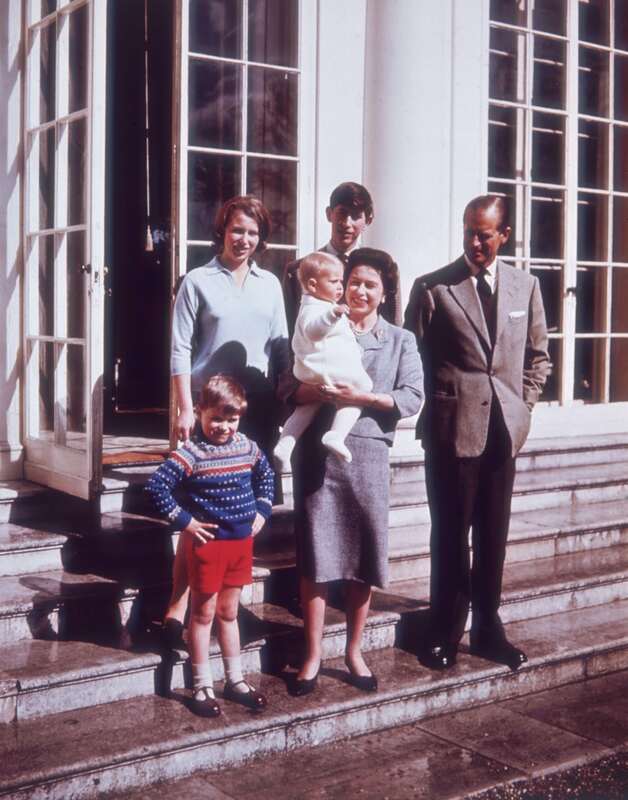 Here’s the family of six at Windsor Castle in 1965. 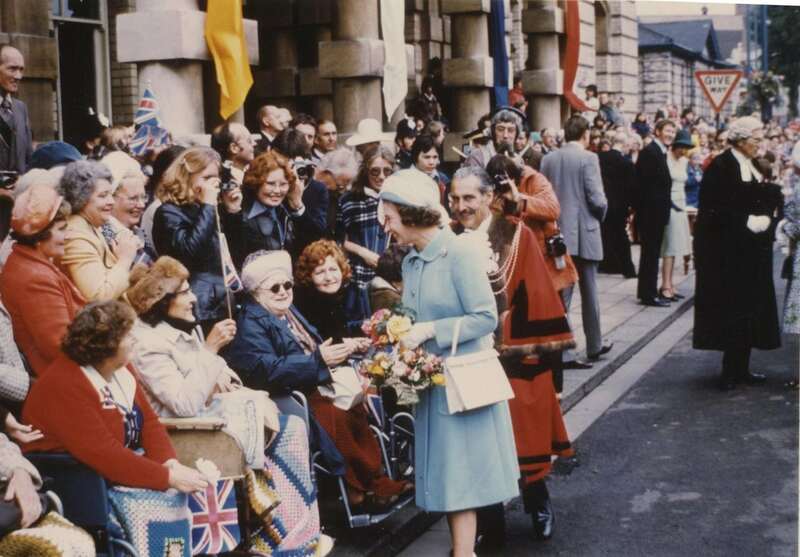 In 1977, when the Queen was 51 years old, the world celebrated her 25th year on the throne. On June 7, over one million people lined the streets of London to see the royal family head to St. Paul’s Cathedral to begin the festivities. 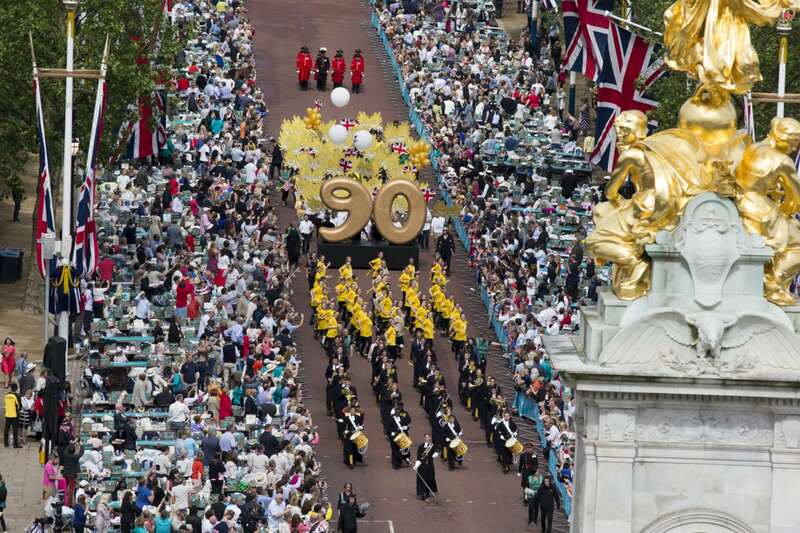 Millions of others tuned in to watch special Silver Jubilee events on television. In May 1960, Princess Margaret married photographer Antony Armstrong-Jones, who became Lord Snowdon upon their marriage. 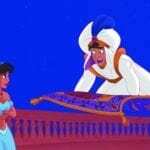 It was the first marriage of a king’s daughter and a “commoner” in more than four centuries. 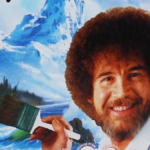 The couple separated in 1976 and announced they were divorcing in 1978. The Church of England frowned upon divorce and as Queen Elizabeth is the Supreme Governor of the Church, the split was controversial. Queen Elizabeth II’s eldest child Prince Charles married Lady Diana Spencer in 1981, and Prince Andrew married Sarah Ferguson (“Fergie”) in 1986. Charles and Diana had two sons, Prince William and Prince Harry, while Andrew and Sarah had two daughters, Princess Eugenie and Princess Beatrice. Neither marriage lasted, however, and both couples divorced in 1996. Elizabeth received her first pony, a Shetland mare, at 3 years old. She grew up riding and breeding horses, and is considered an accomplished horsewoman. In addition, she is a successful racehorse owner, winning millions of dollars in prize money throughout the years. 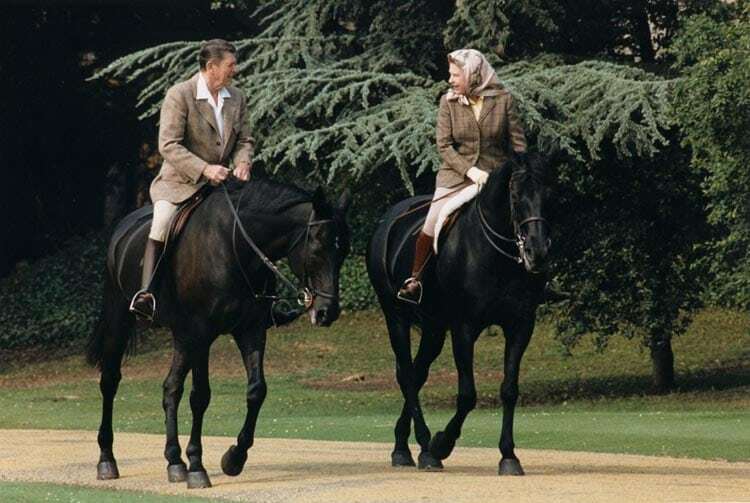 Here she is on horseback with former U.S. President Ronald Reagan in 1982. Queen Elizabeth II and Prince Philip have four children and eight grandchildren. Peter Phillips and Zara Tindall are the children of Princess Anne; Prince William and Prince Harry are the children of Prince Charles; Princess Beatrice and Princess Eugenie are the children of Prince Andrew; and Lady Louise Mountbatten-Windsor and James, Viscount Severn are the children of Prince Edward. The 1990s were a challenging period for the Queen. A major fire broke out at Windsor Castle in 1992 and destroyed 115 rooms. Two of her sons both went through highly-publicized divorces and Princess Anne divorced, as well. 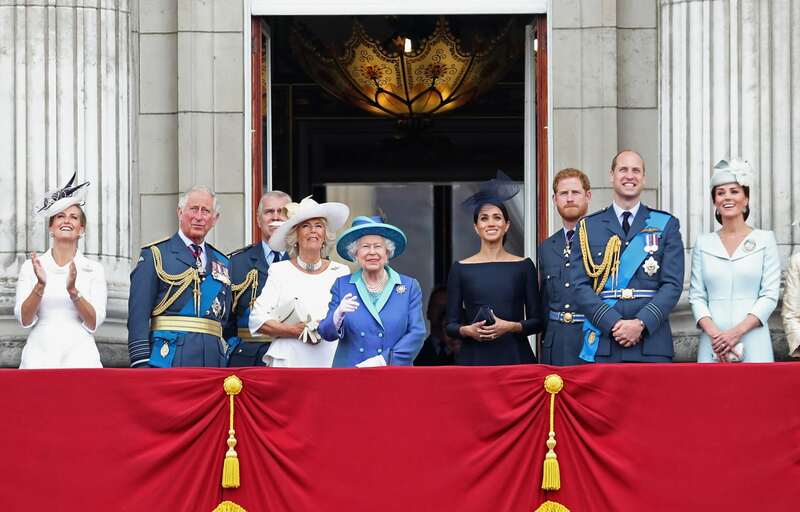 Additionally, public resentment of the royal family’s glamorous lifestyle heightened during the recession, prompting the queen to break with tradition (and law) and pay taxes. The year 2002 was another difficult one for Queen Elizabeth II. 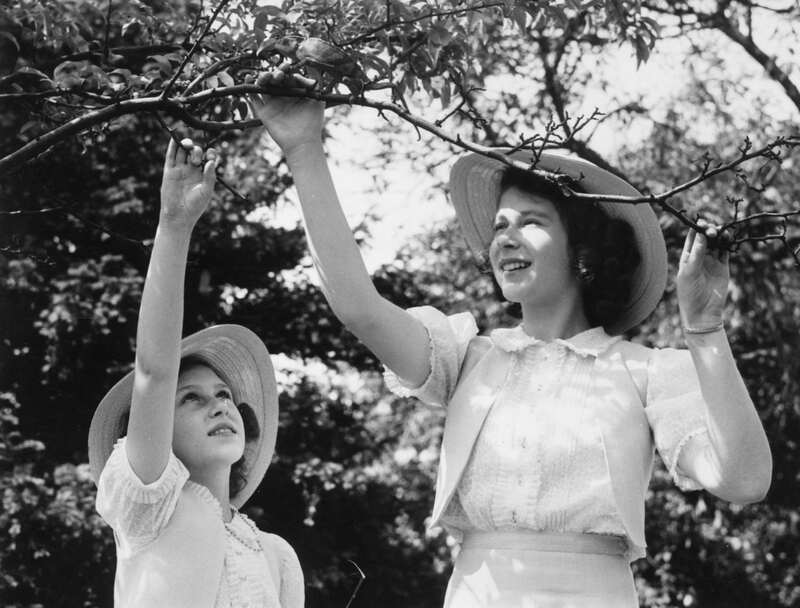 On February 9, her beloved sister Princess Margaret passed away at the age of 71 following a stroke. 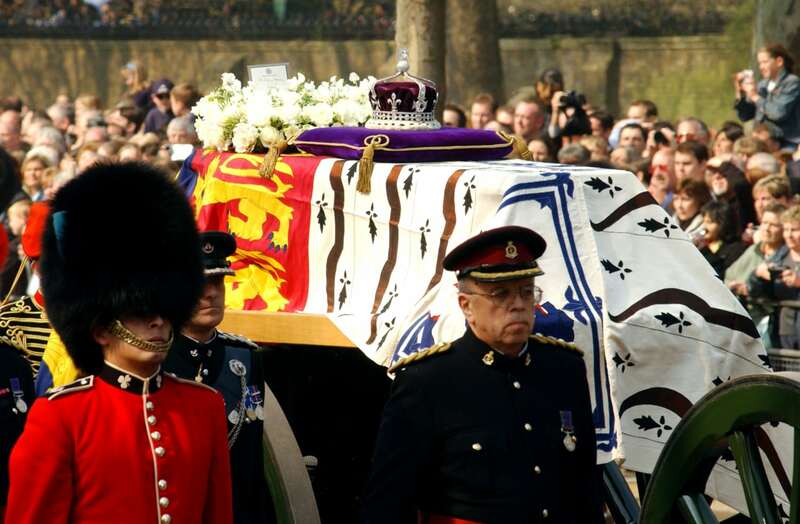 Then on March 30, the 101-year-old Queen Mother died in her sleep. Despite its periods of grief, 2002 was also a special year for the royal family as Queen Elizabeth celebrated her Golden Jubilee, or 50 years on the throne. 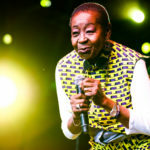 She visited 70 places in England, Scotland, Wales and Northern Ireland between May and August. On April 9, 2005, Prince Charles wed Camilla Parker-Bowles after receiving Queen Elizabeth’s blessing. The pair met and began dating in 1971, but split before Charles left for the Royal Navy. Camilla became engaged to Andrew Parker-Bowles while Charles was gone, and their marriage was an unhappy one. 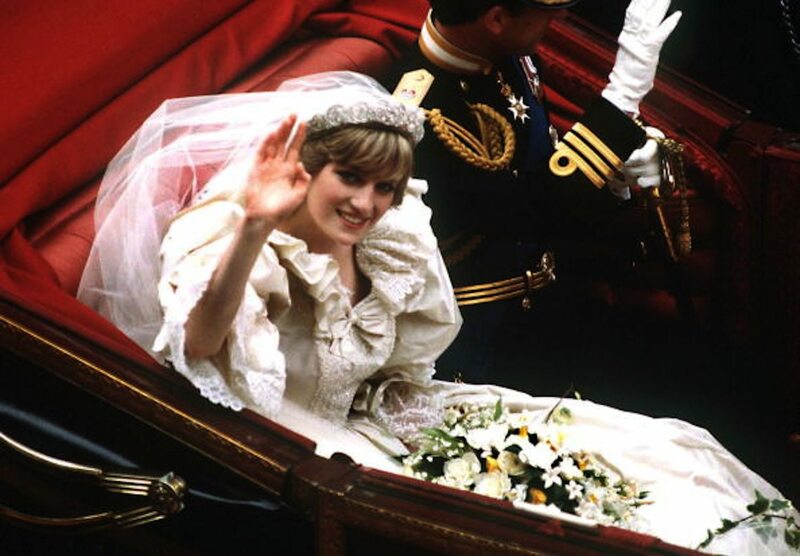 Charles eventually married Lady Diana Spencer, as he felt pressured by his family to marry. 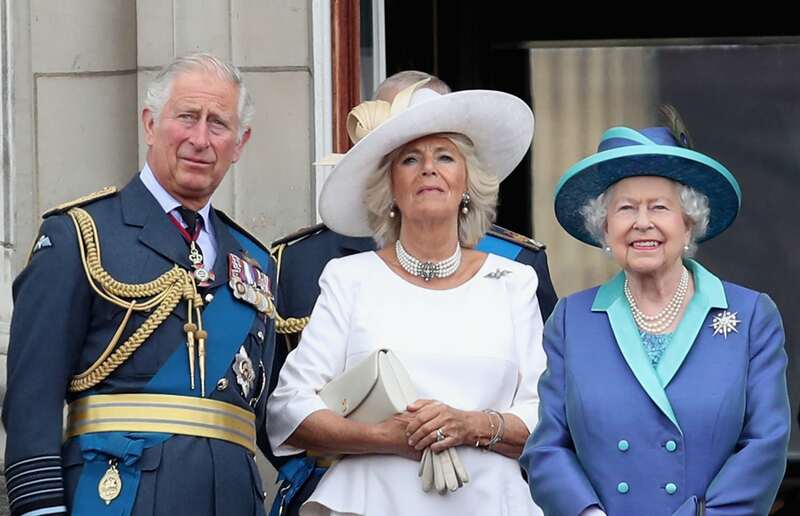 Camilla and Prince Charles had an affair during his marriage, and they only began dating publicly following her 1995 divorce and Diana’s 1997 death. Upon their marriage, Camilla became the Duchess of Cornwall. 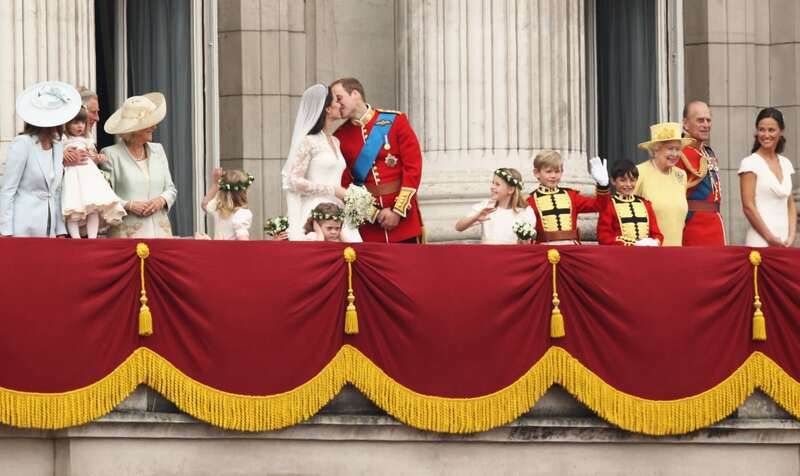 On April 29, 2011, Prince William married his longtime girlfriend Kate Middleton in a televised and highly anticipated wedding. After asking for his grandmother’s consent, she signed an elaborate approval notice. The missive called William her “most dearly beloved grandson” and Kate “trusty and well-beloved.” Upon their marriage, the couple became the Duke and Duchess of Cambridge. 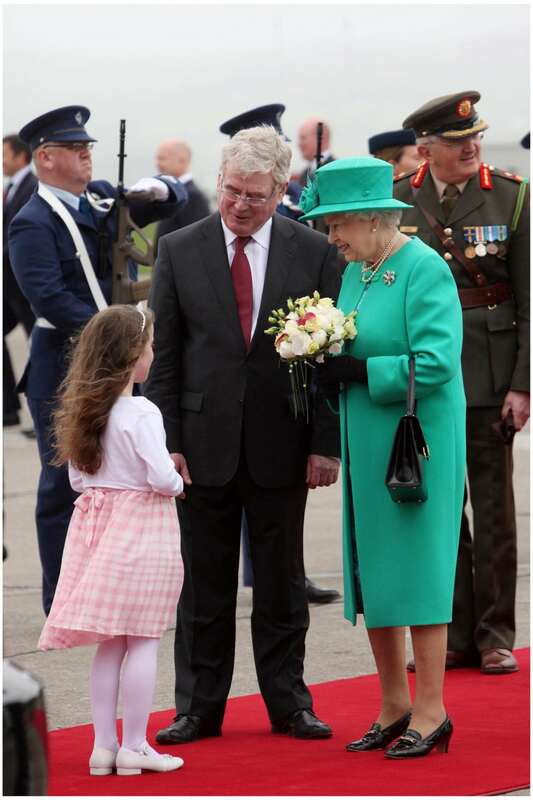 Another momentous occasion for the Queen in 2011 was her visit to Ireland. Following an invitation by President Mary McAleese, her visit was a historical moment as it was the first time a monarch went to the country. King George V had made the last royal visit in 1911. 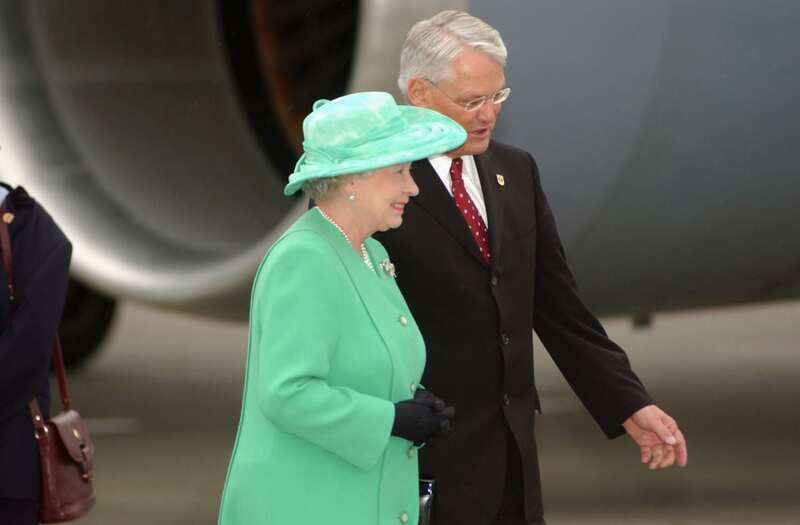 In 2012, Queen Elizabeth II celebrated six decades as the monarch with the second Diamond Jubilee in British history. People in more than 70 countries took part in festivities. On April 21, 2016, Queen Elizabeth II turned 90 years old. Her birthday was a grand celebration of her life, as she and the Duke of Edinburgh, who turned 95 that year, took part in a walkabout around Windsor. The 6.3 km trail (approximately four miles) connected 63 points of significance for her life. As the years pass, the British royal family continues to grow in size. In April 2018, William and Kate had their third child together, and in May 2018, Prince Harry wed American actress Meghan Markle. 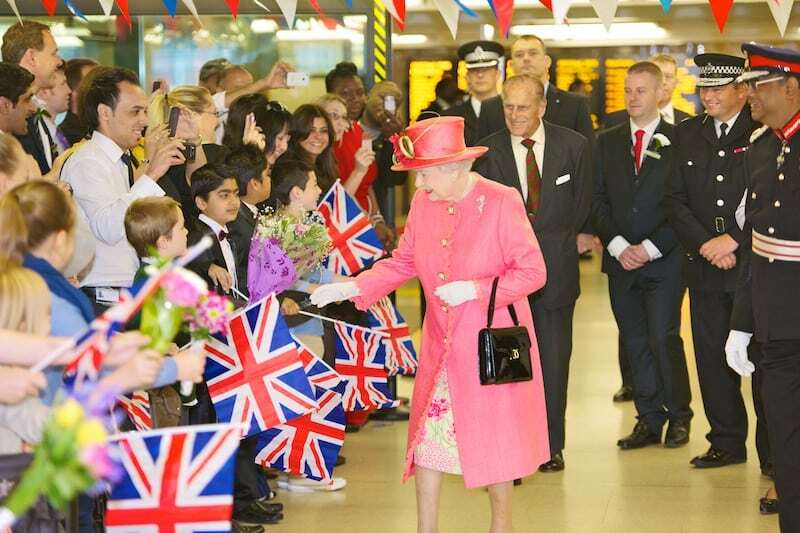 Who knows what other important events Her Majesty will live to enjoy?